Wow, the trailer looks GREAT! It sounds like a wonderful backstory - one I had never heard before. Can't wait to see it! 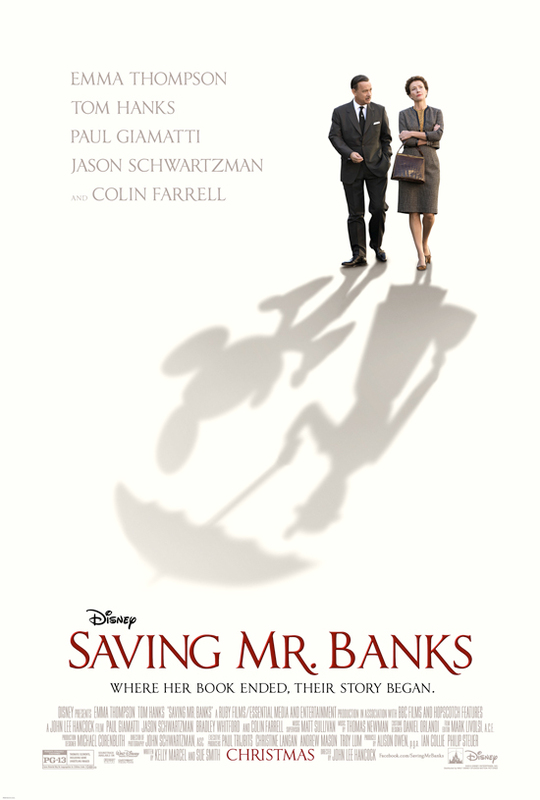 Tom Hanks is a perfect choice for Walt.